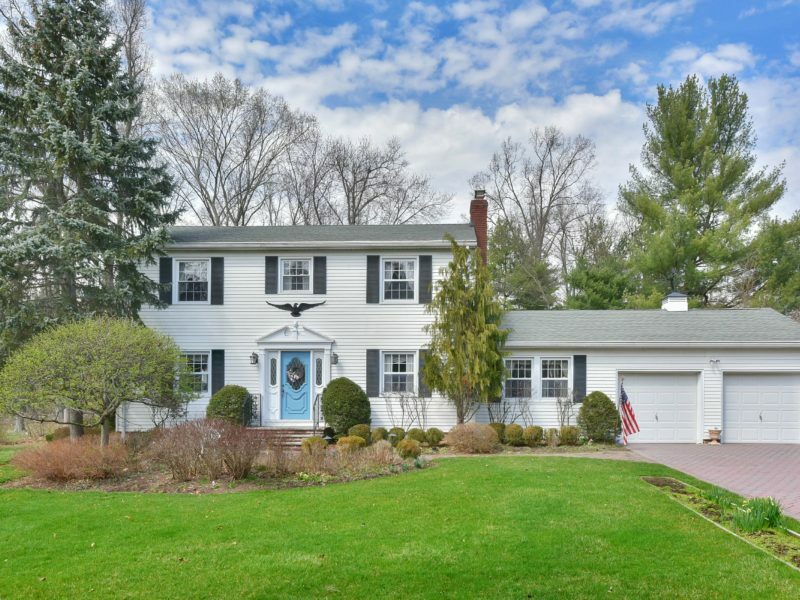 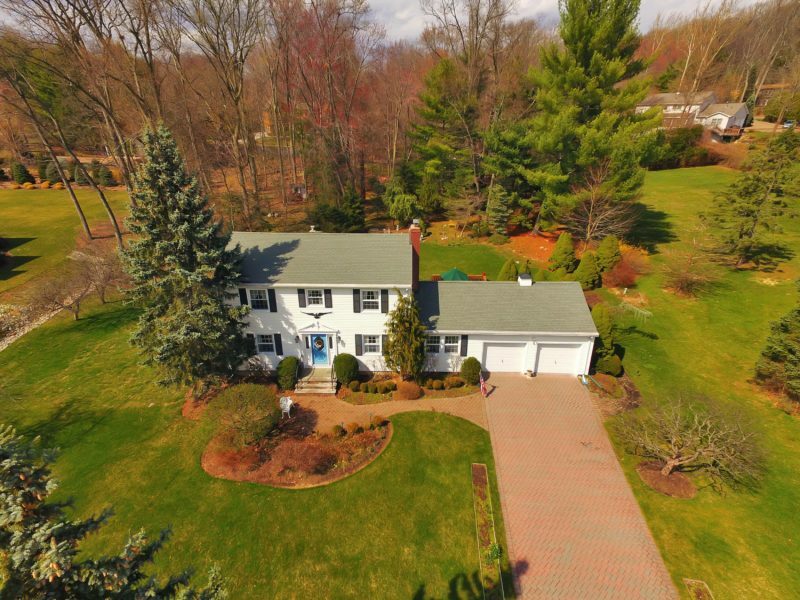 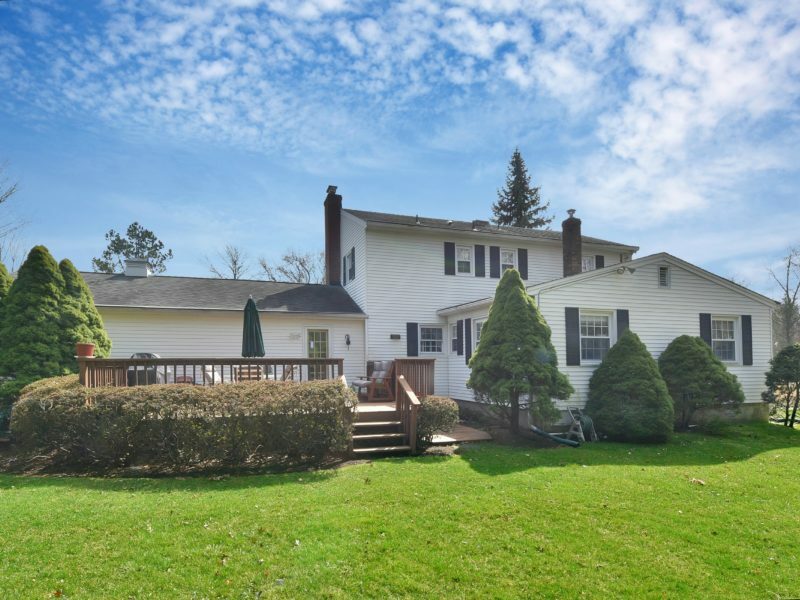 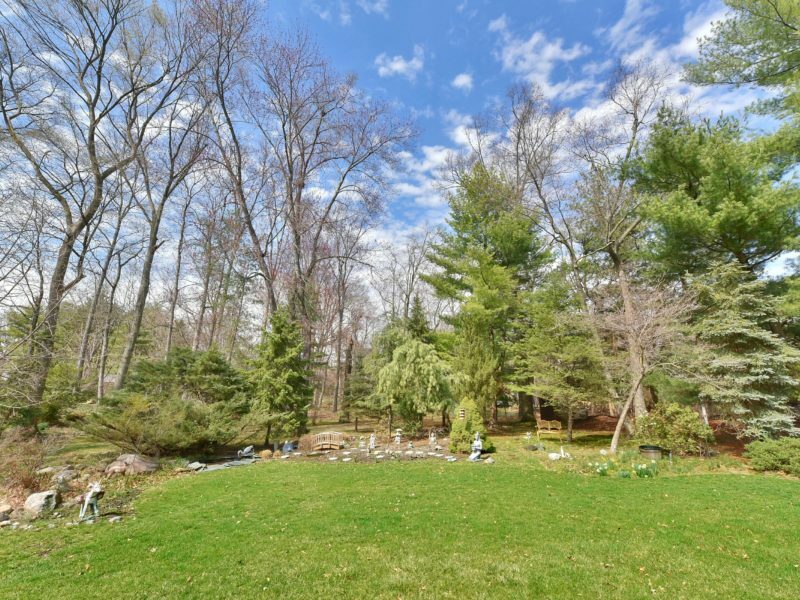 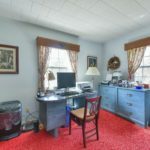 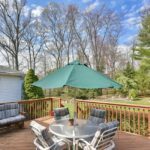 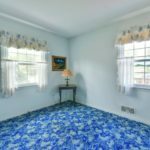 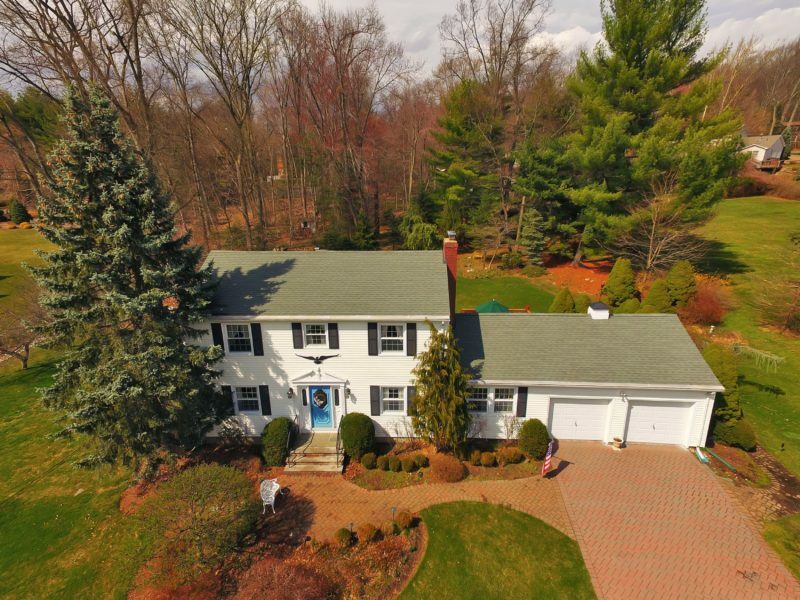 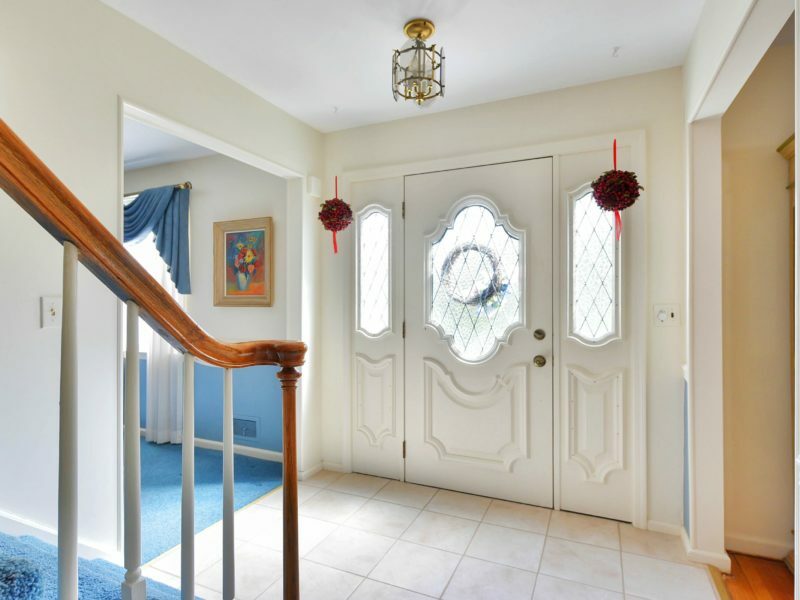 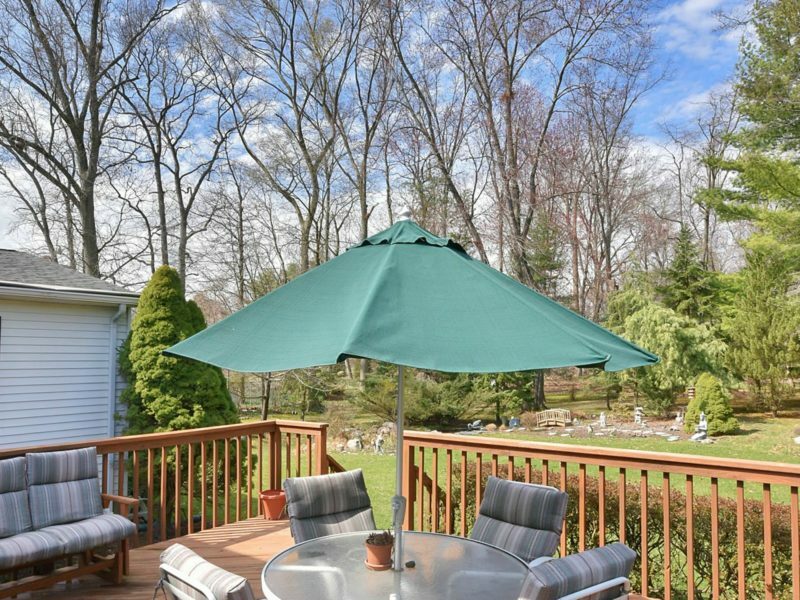 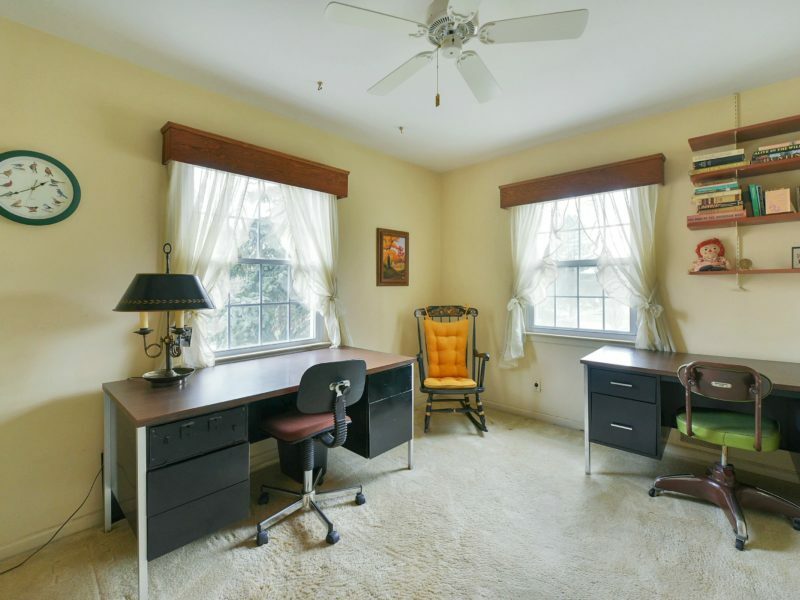 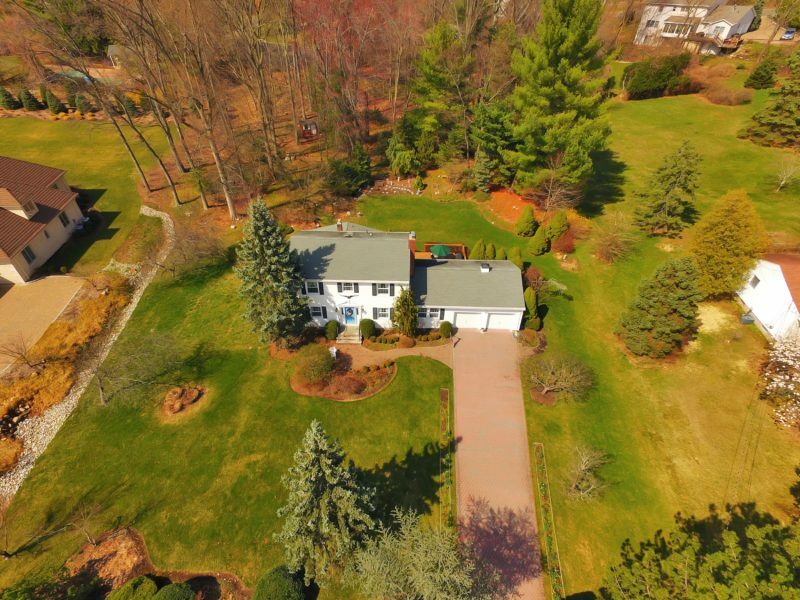 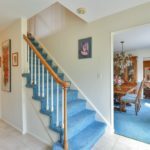 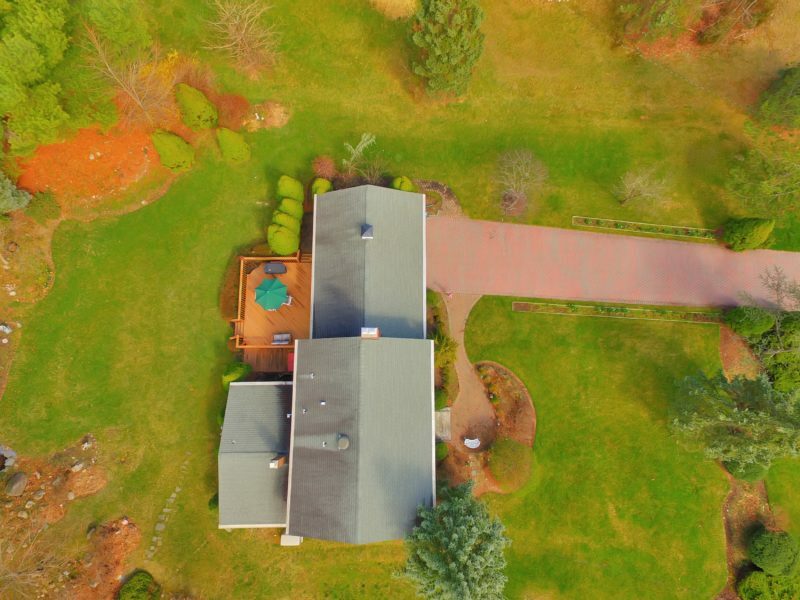 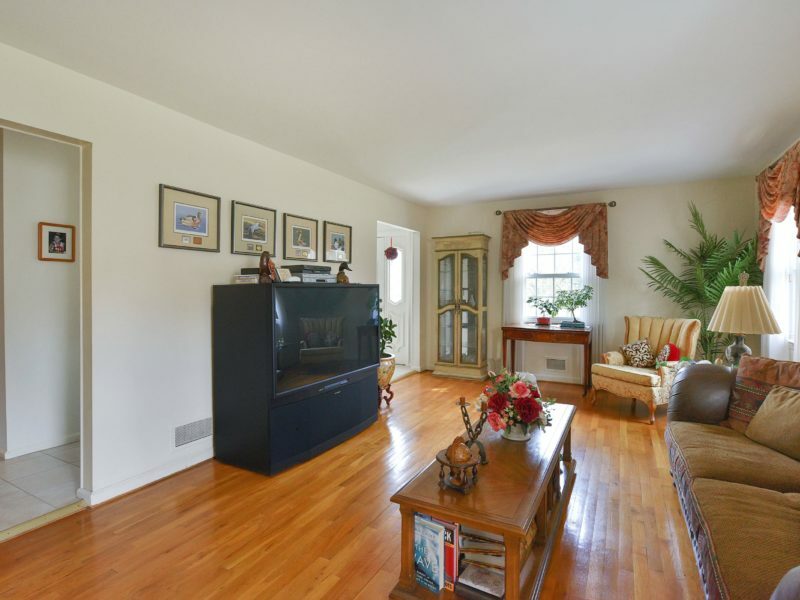 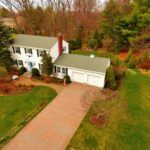 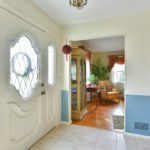 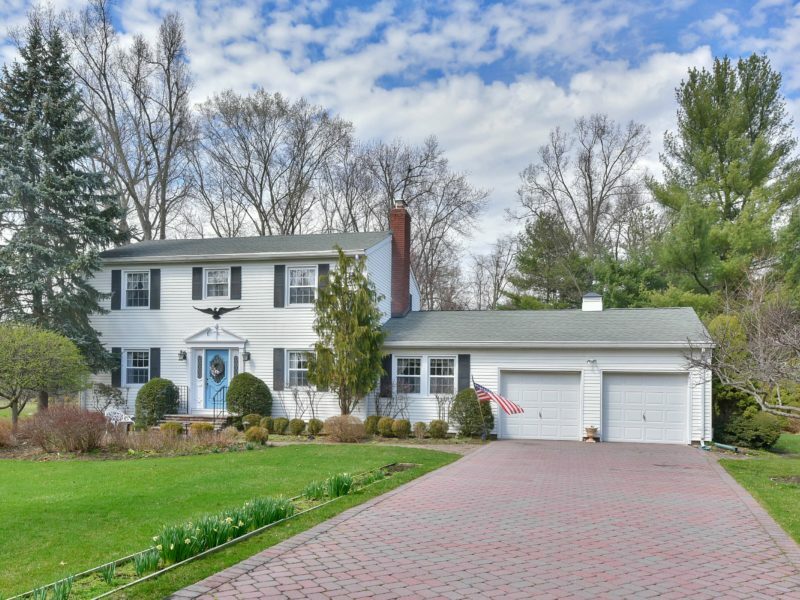 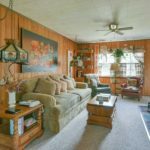 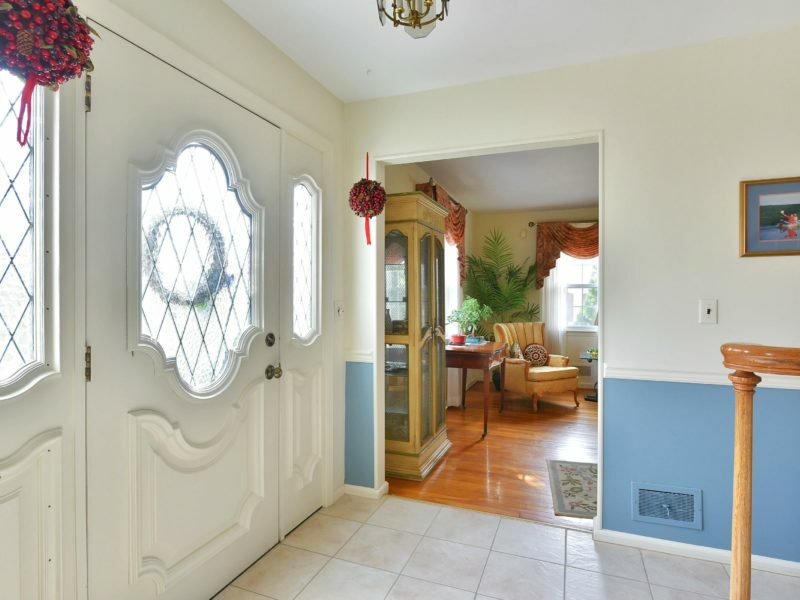 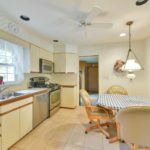 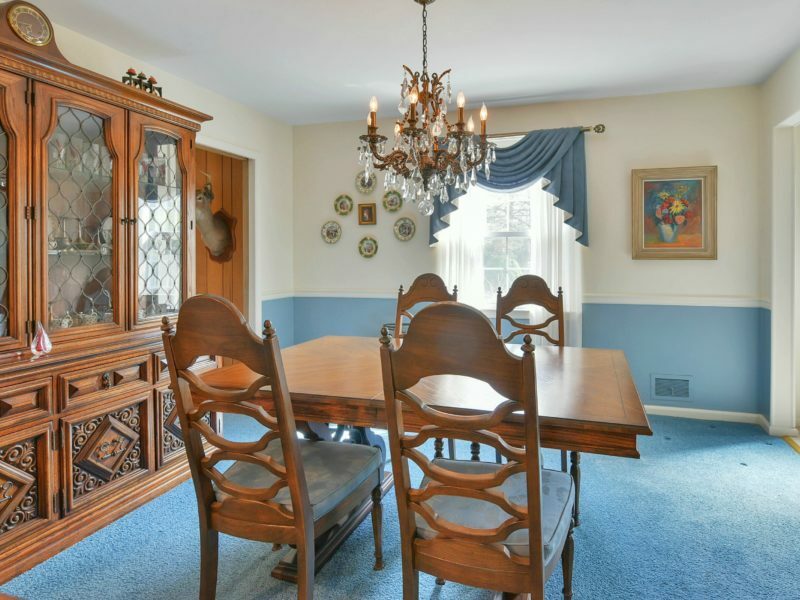 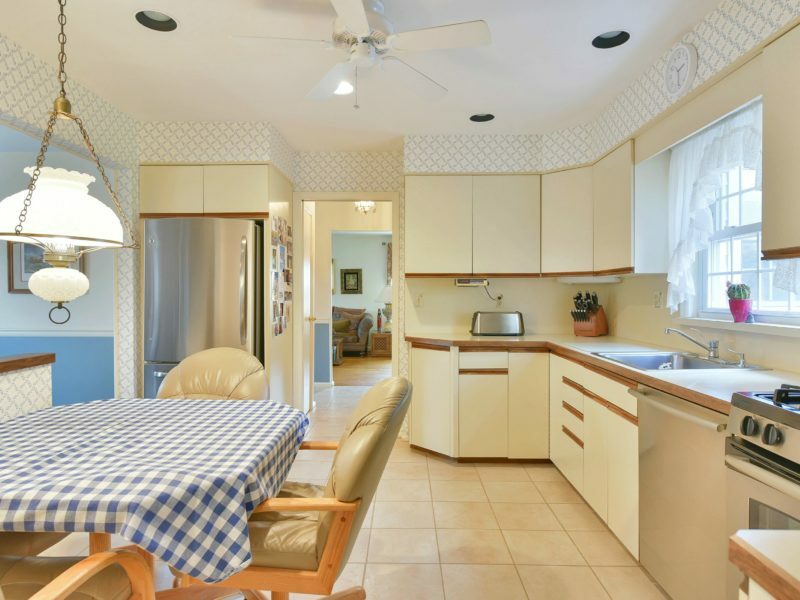 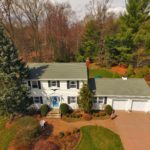 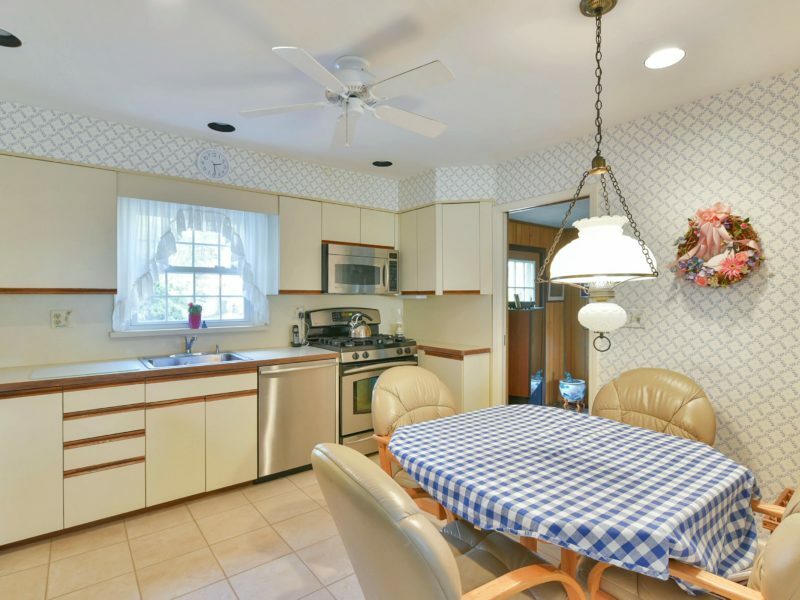 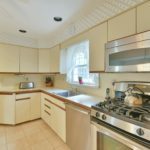 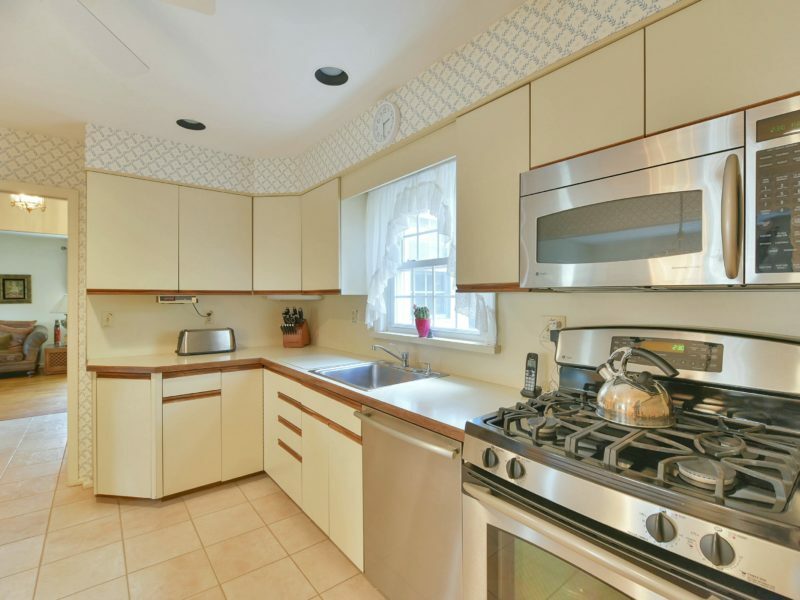 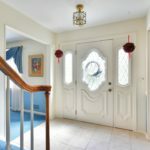 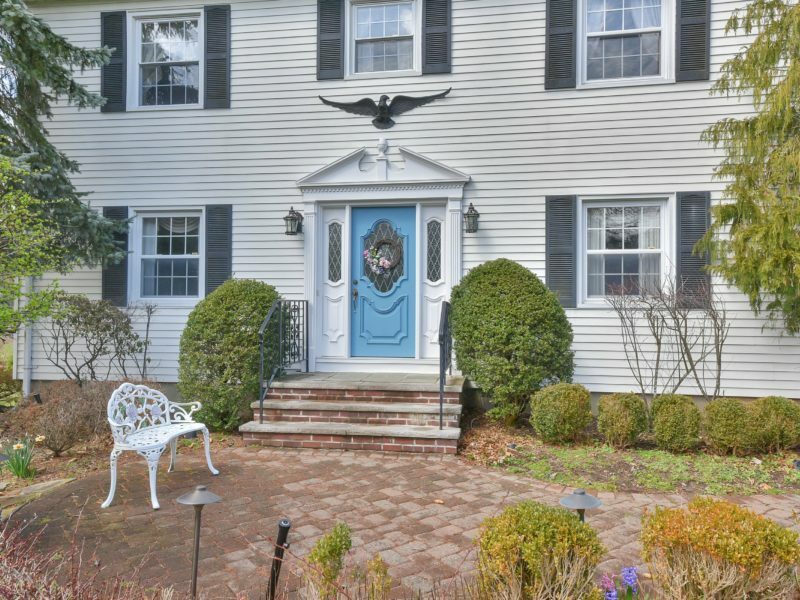 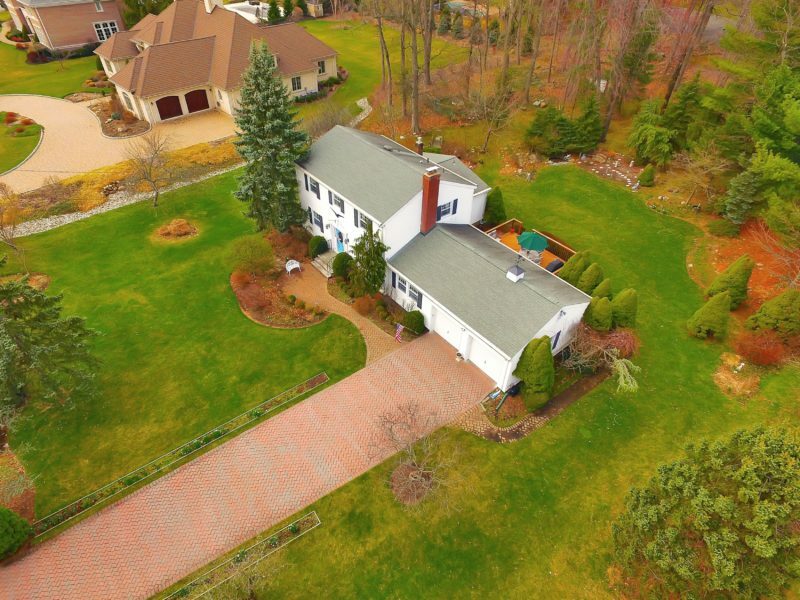 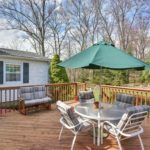 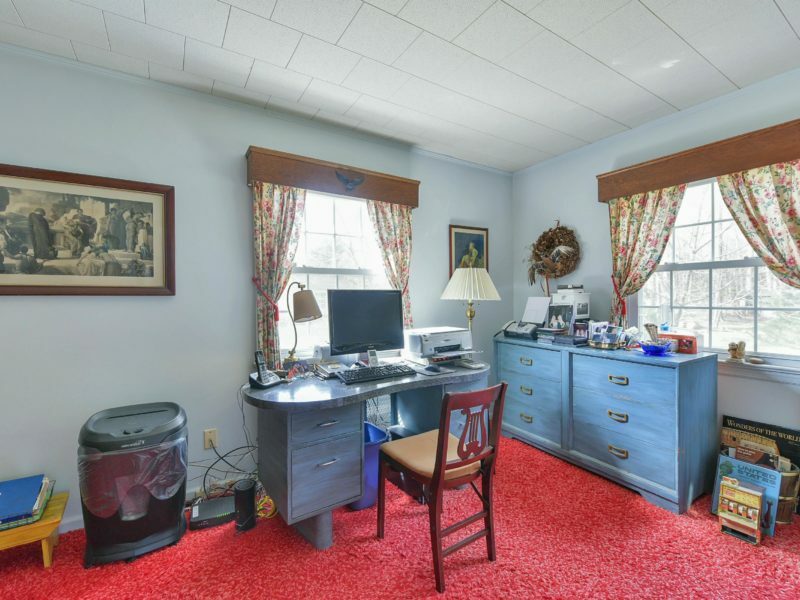 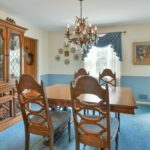 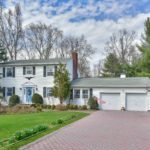 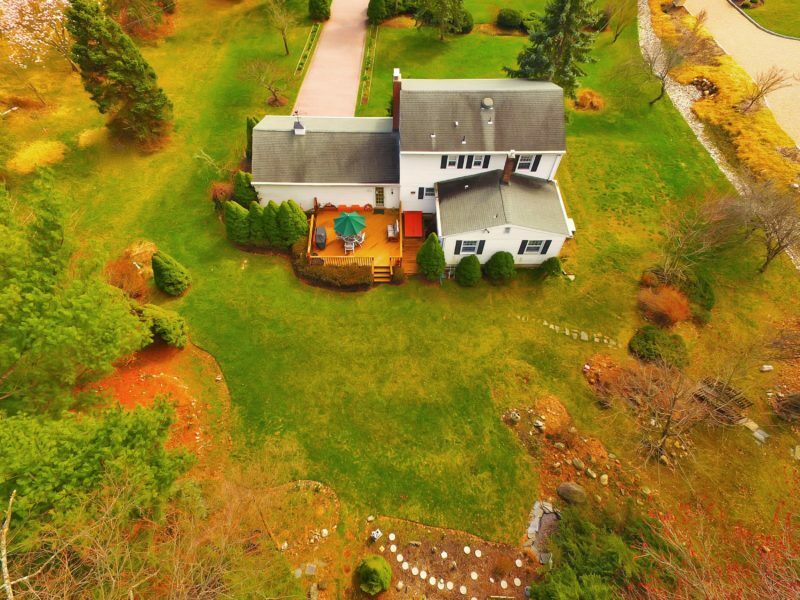 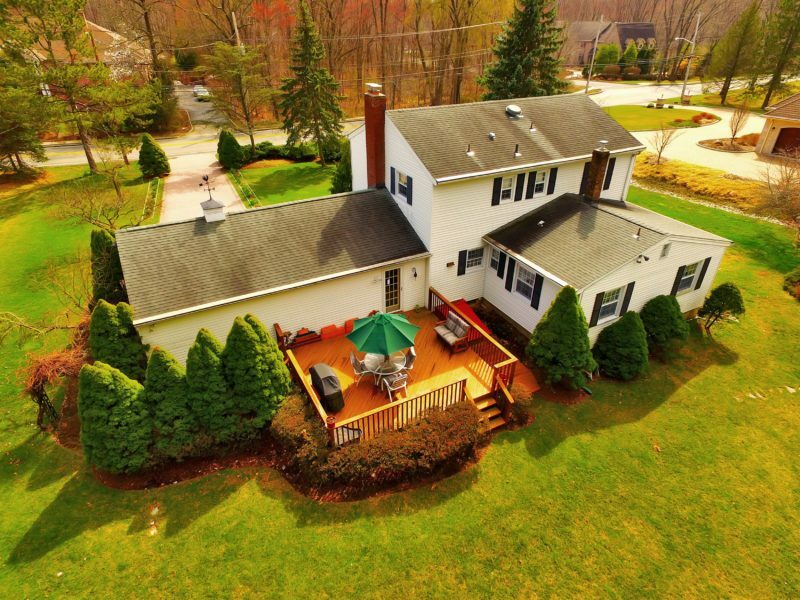 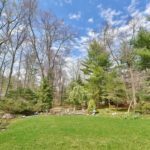 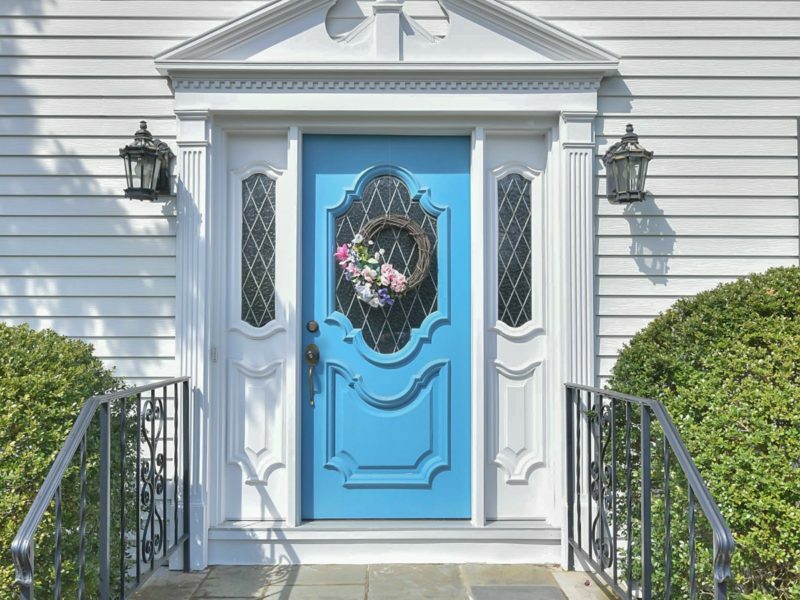 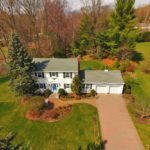 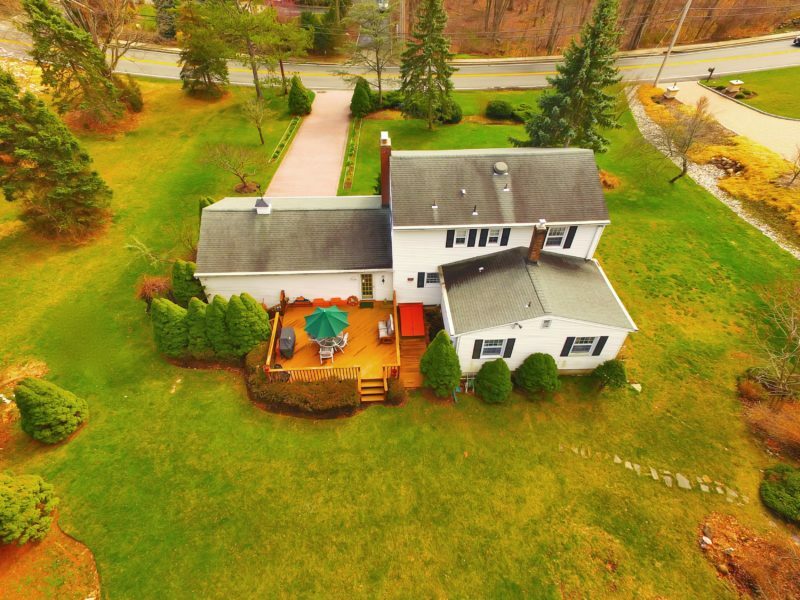 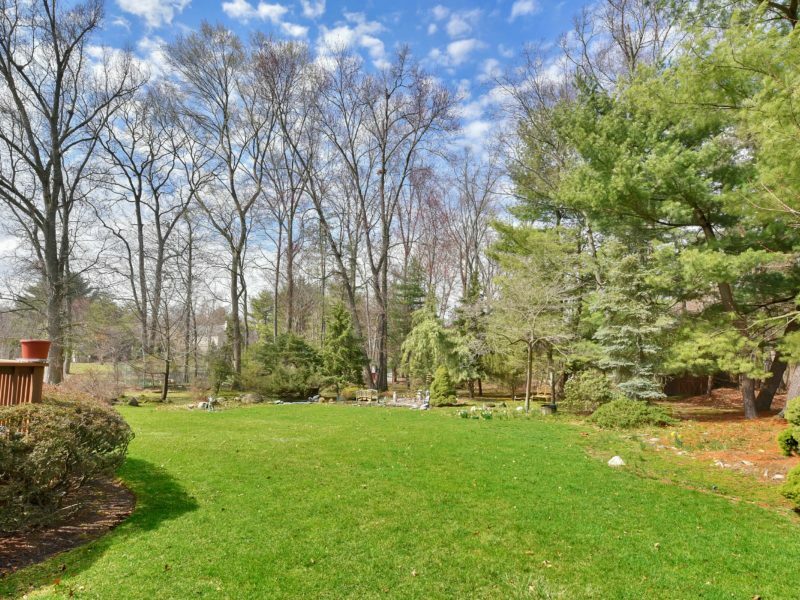 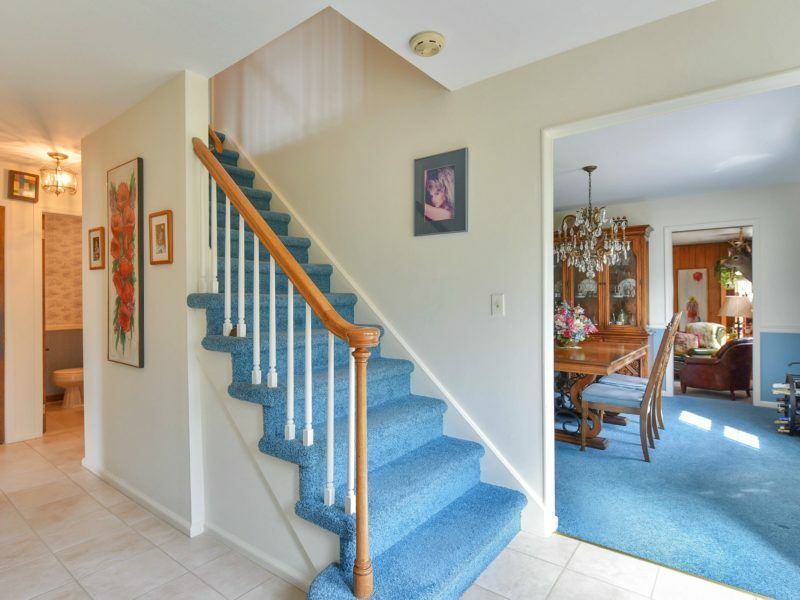 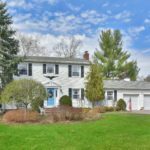 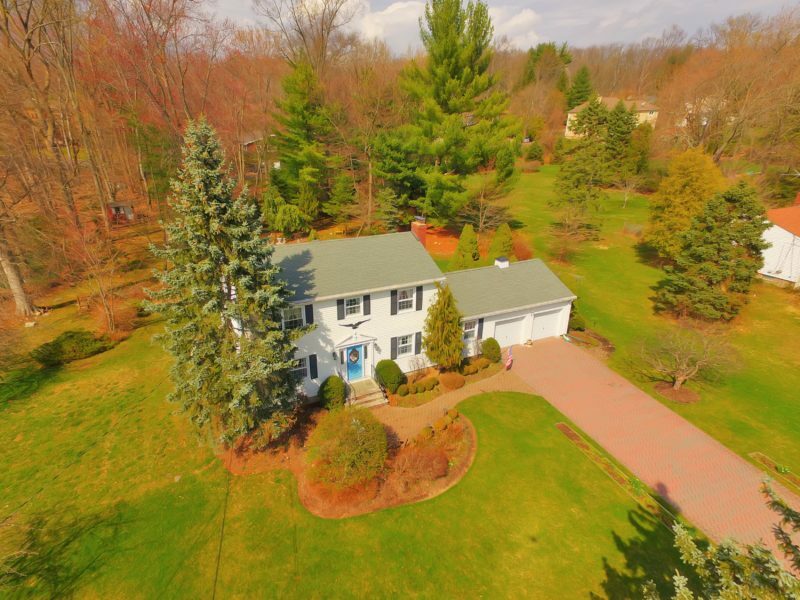 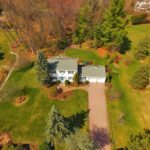 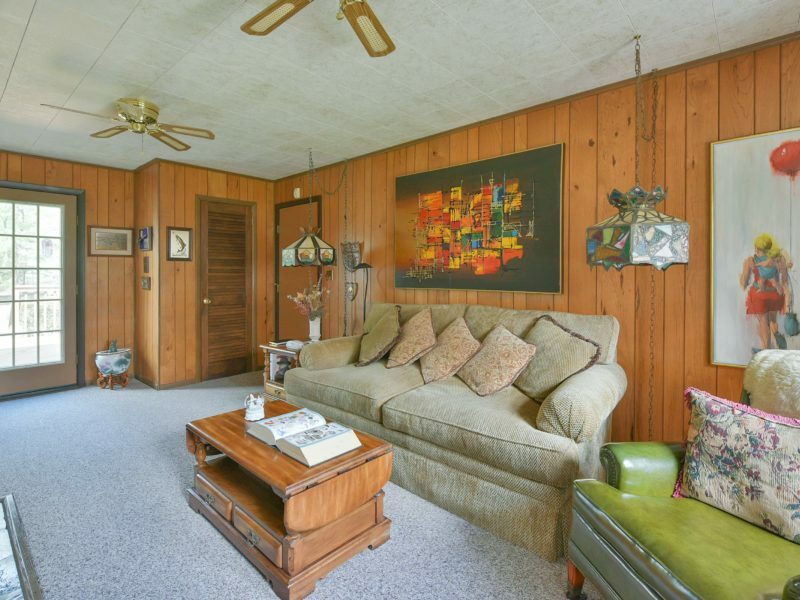 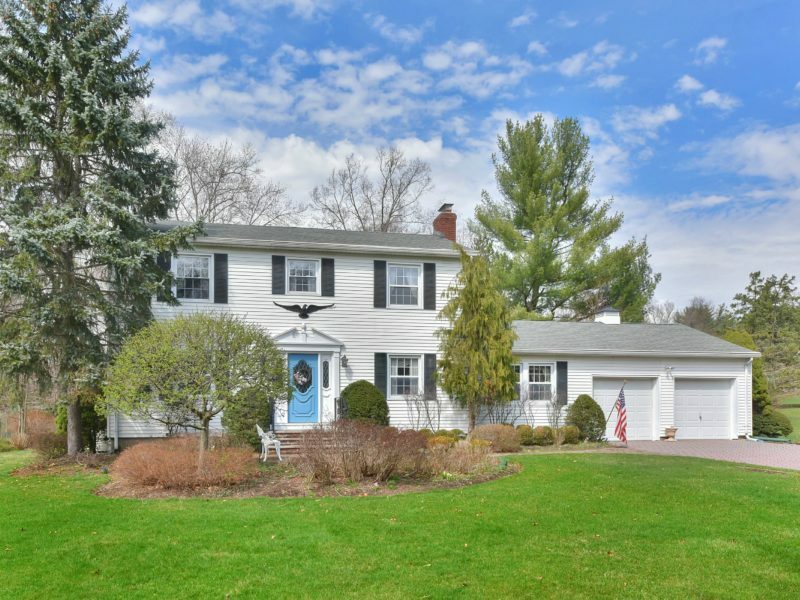 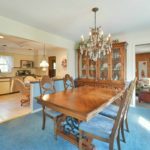 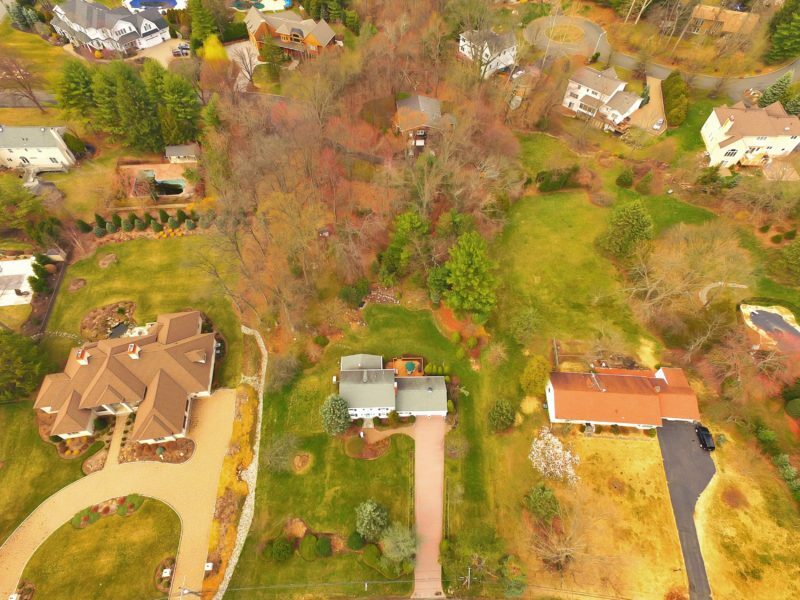 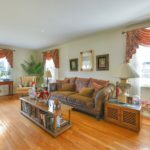 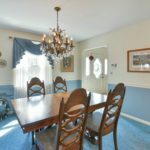 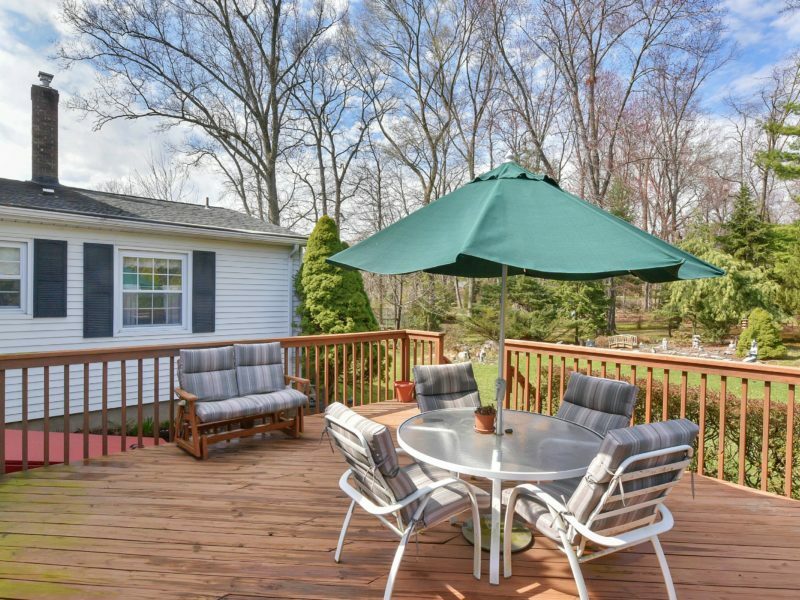 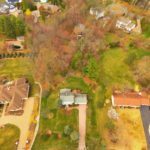 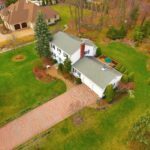 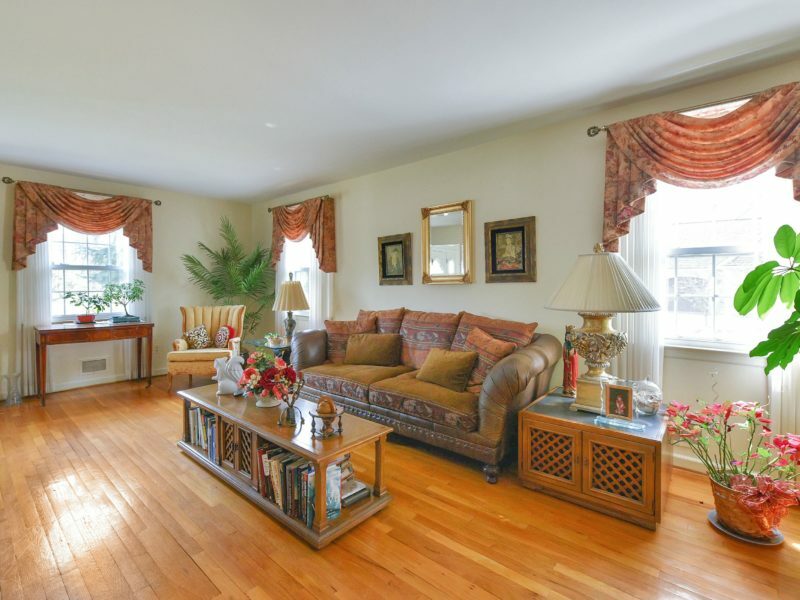 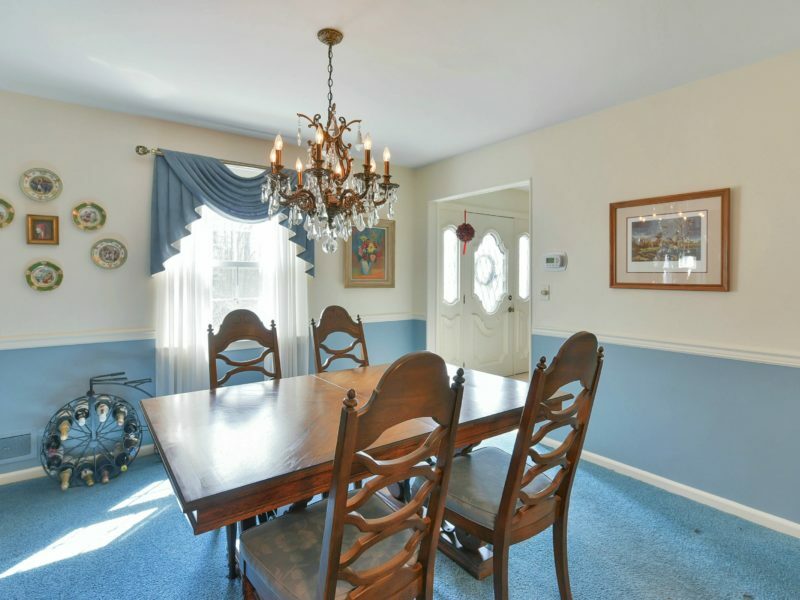 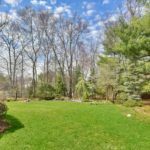 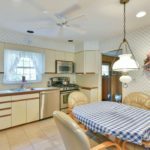 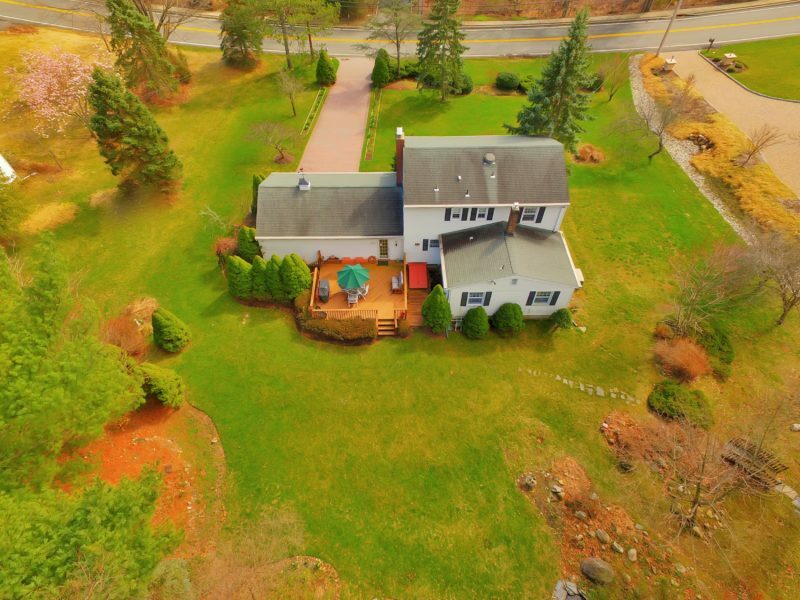 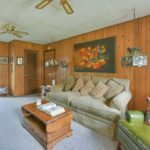 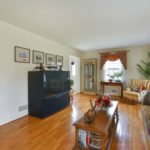 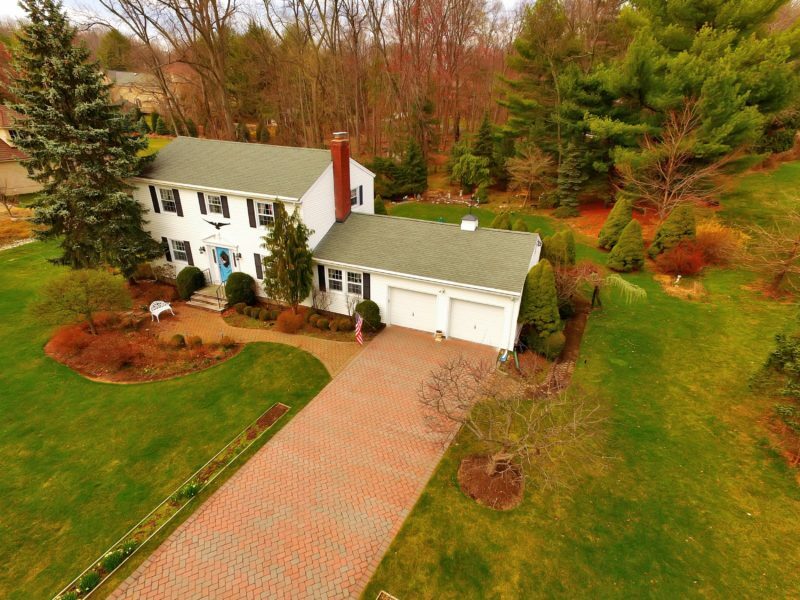 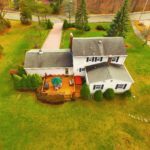 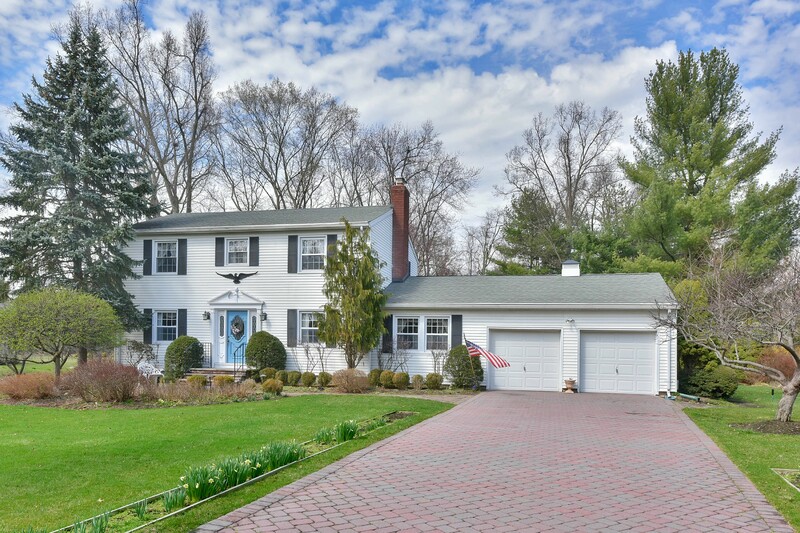 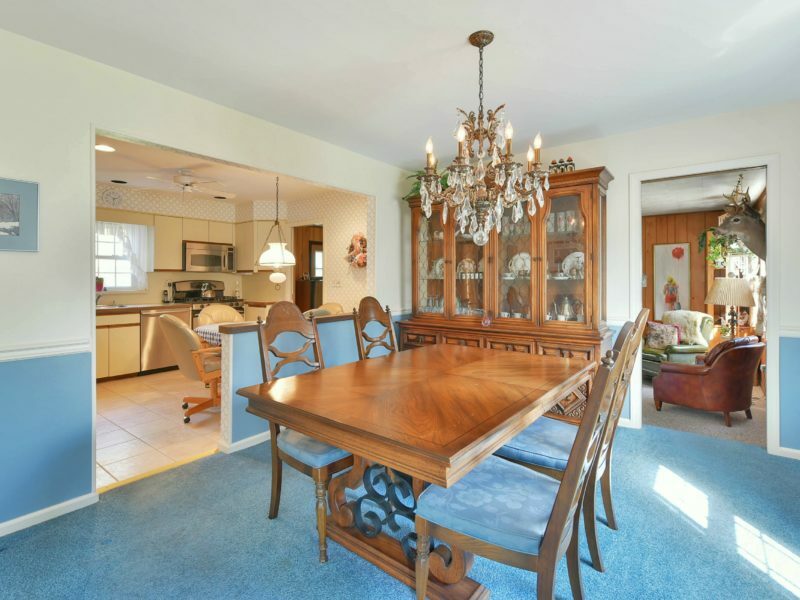 Priced to sell, this center hall Colonial is set far back from the road on approximately 1 acre in Old Tappan, NJ. 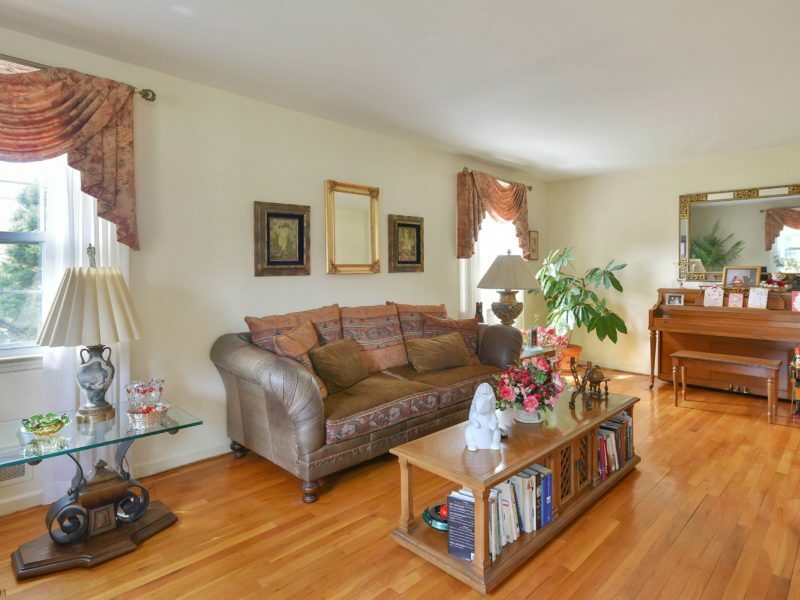 The first floor features formal living and dining rooms, family room with wood burning fireplace and access to a private deck overlooking the professionally landscaped backyard, as well as 2 bedrooms one with a private on suite full bath and a half bath finishes off this level. 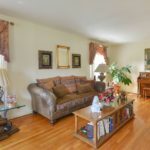 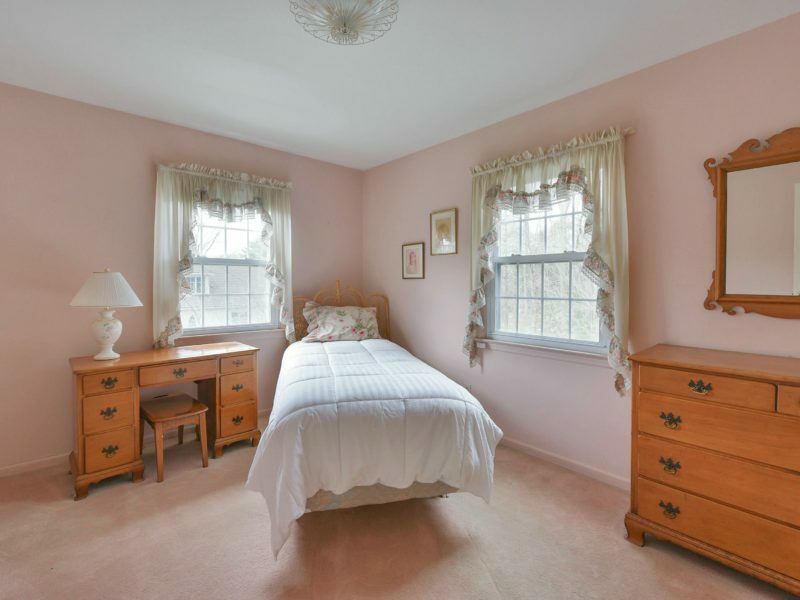 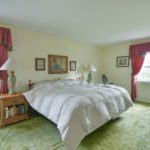 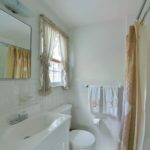 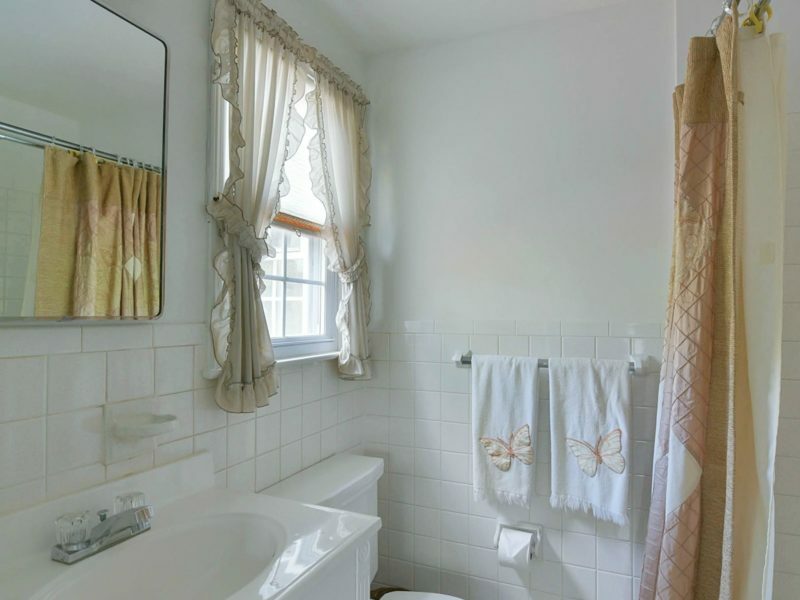 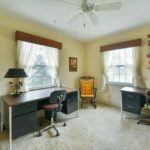 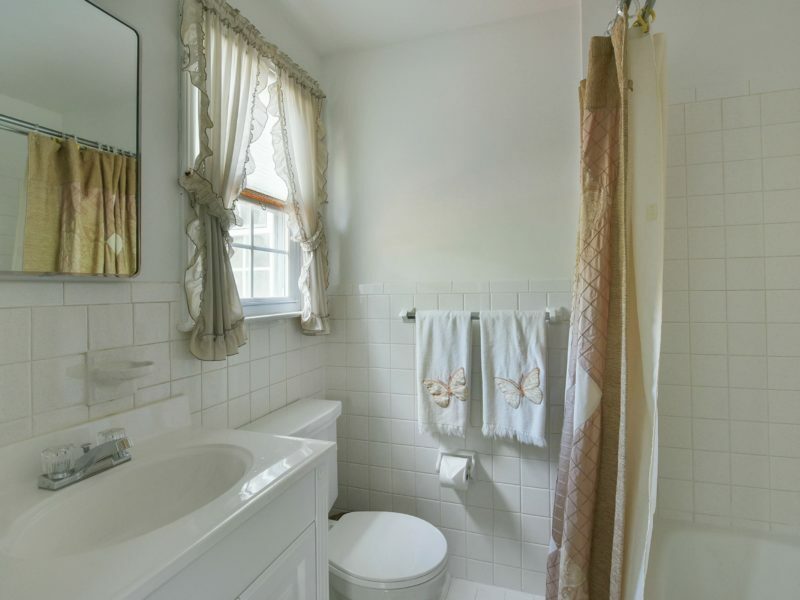 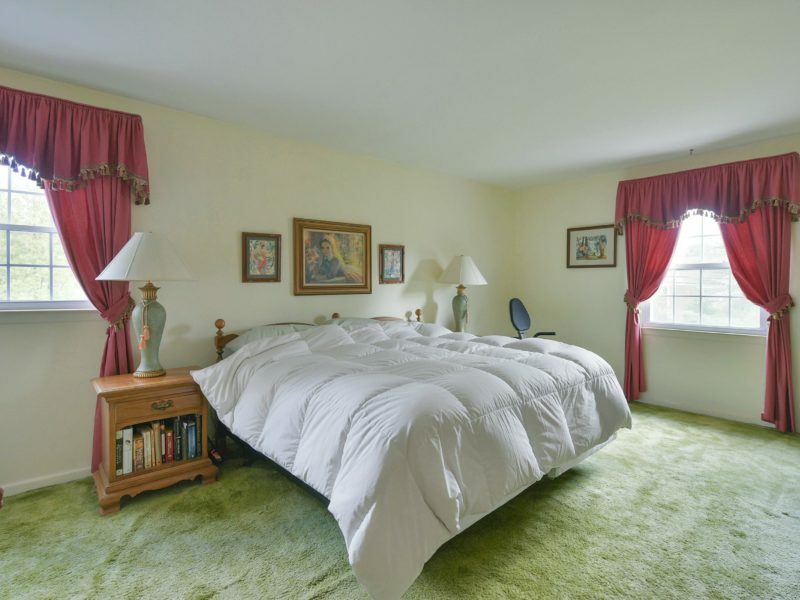 The second floor features a large master bedroom suite with full bath and walk in closet, 2 additional bedrooms, a bonus room and another full bath. 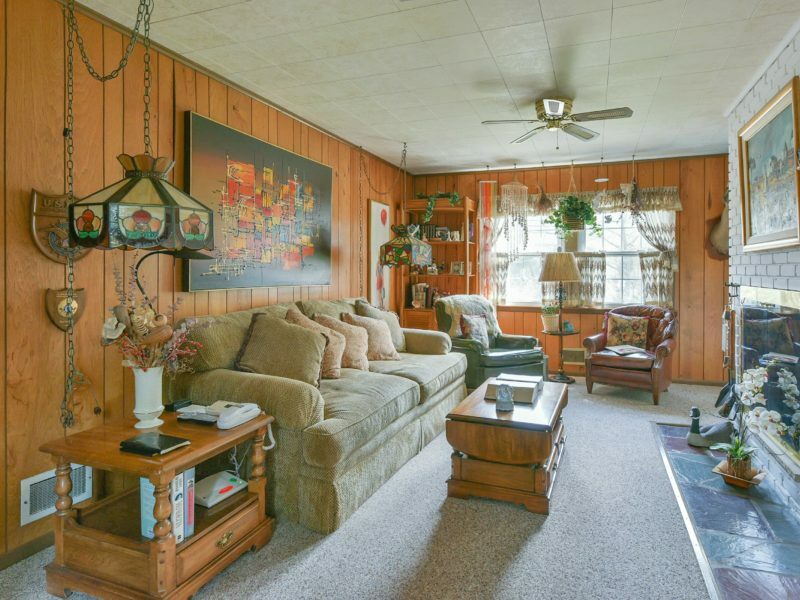 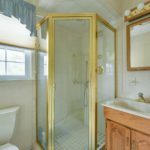 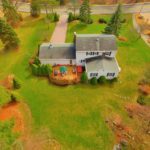 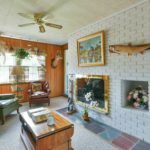 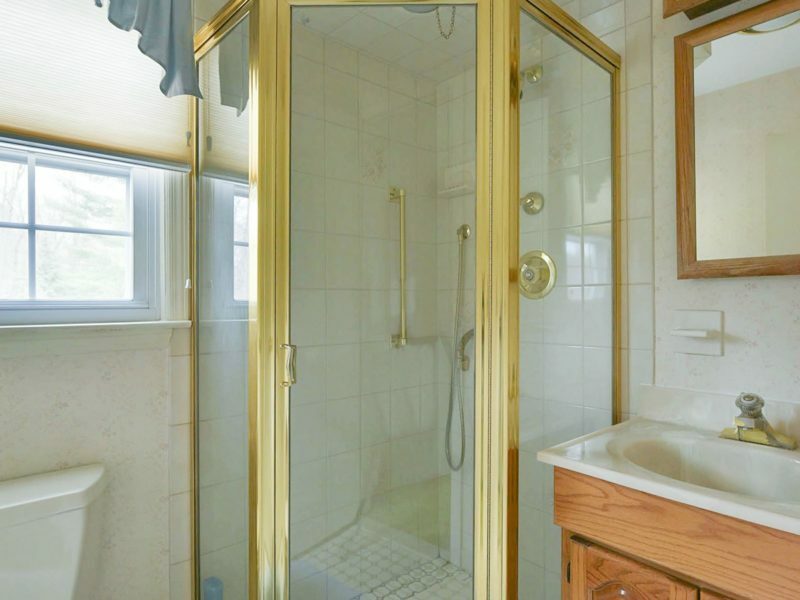 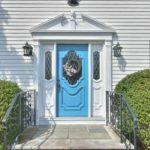 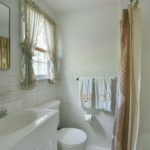 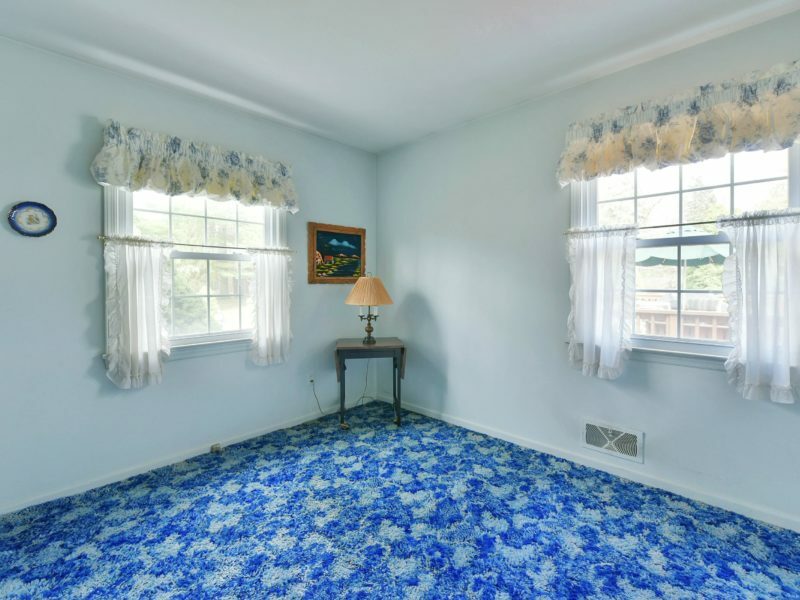 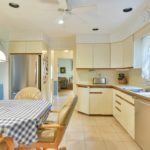 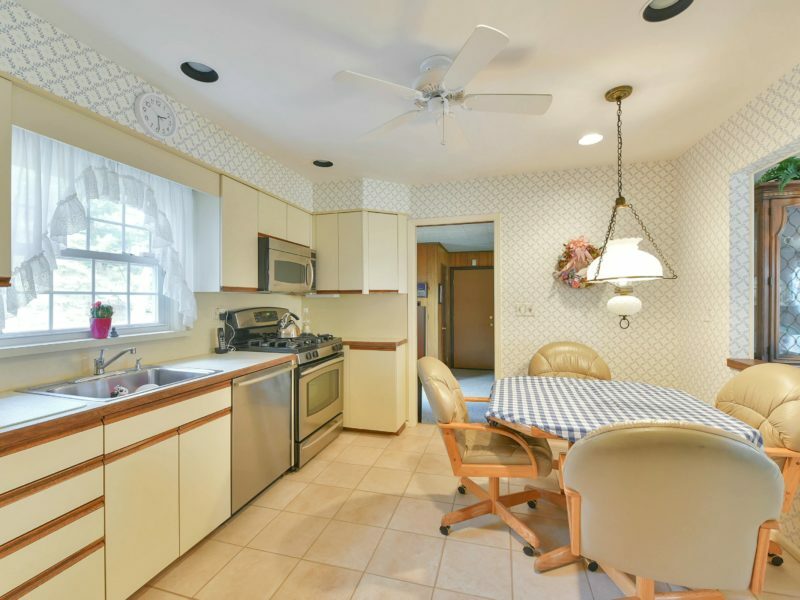 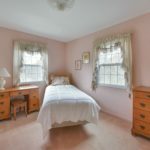 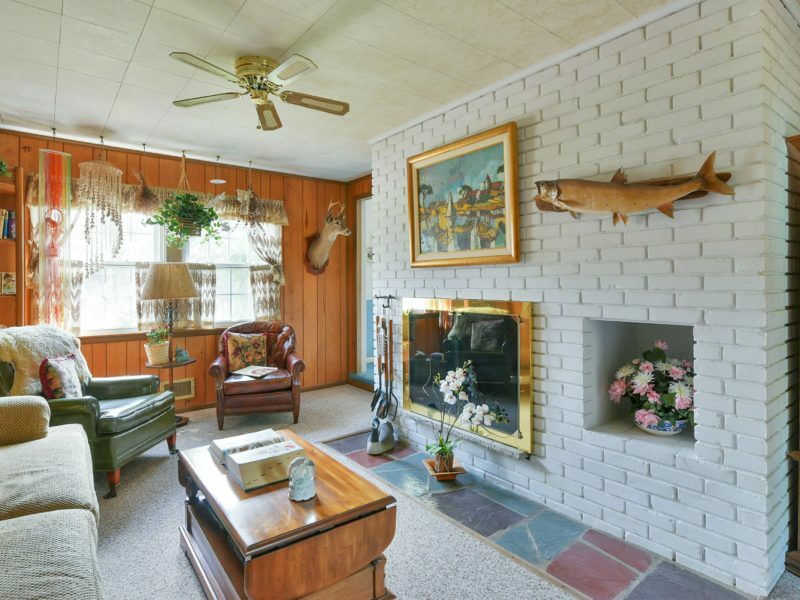 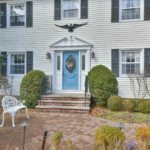 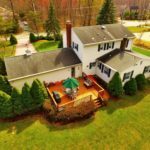 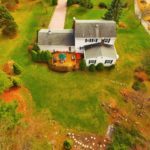 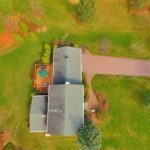 Additional features include a full unfinished basement with plenty of storage space, hardwood floors throughout, an attached 2 car garage, brick paver stone driveway and walkway, underground sprinkler system, 2 newly installed HVAC units, a gas line house generator and all windows have been replaced throughout.